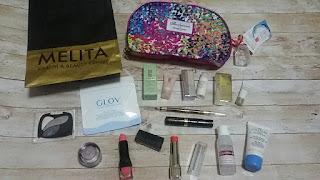 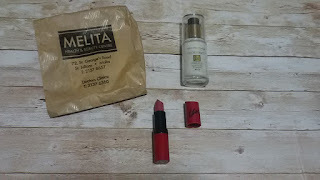 Last night (8th March 2016) Melita Health and Beauty Clinic, hosted a beauty night out for bloggers and they invited me to join them for this event. 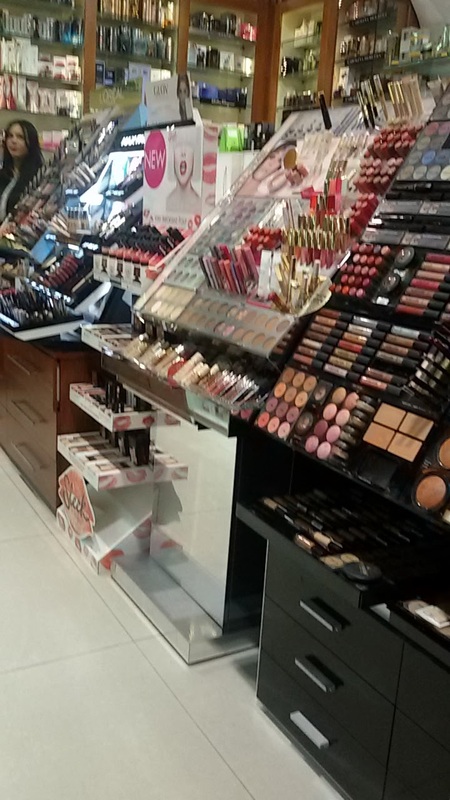 The staff were very lovely and helpful and gave us a warm welcome. We had the chance to wonder around the shop and sample different make up products while chatting with other bloggers and vloggers. 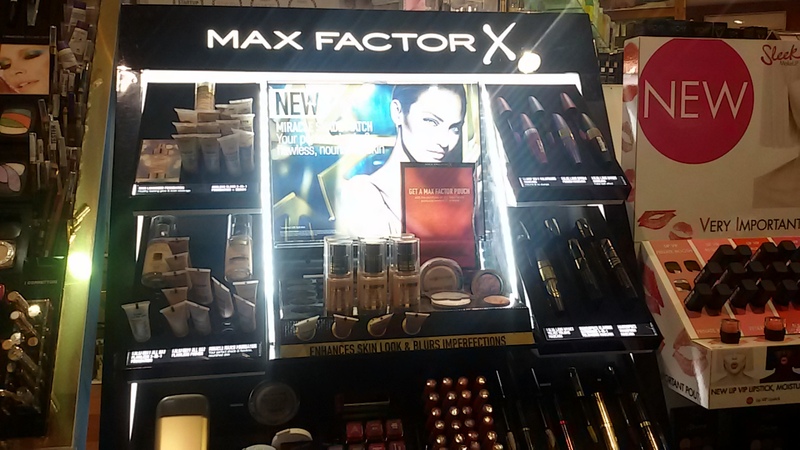 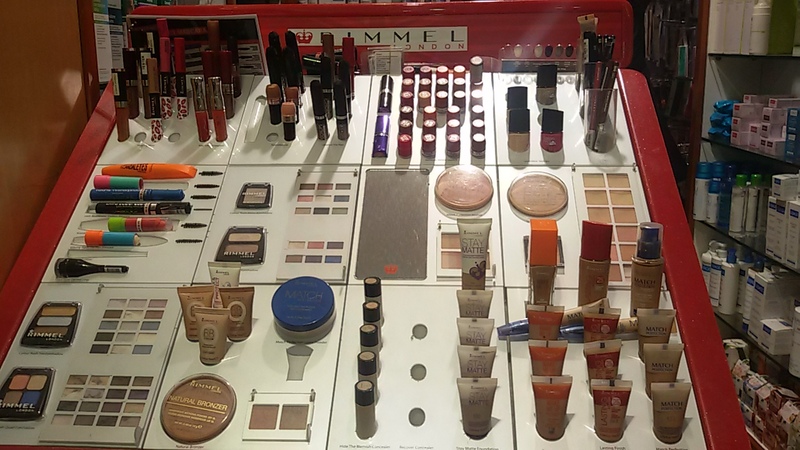 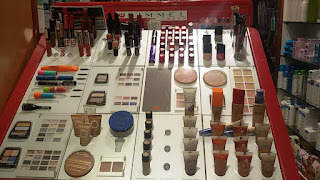 Some brands found in the shop are: Sleek, Givenchy, Clinique, Rimmel, L'Oreal, Max Factor Bourjois and more. 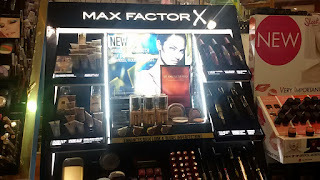 You can also find skincare products. 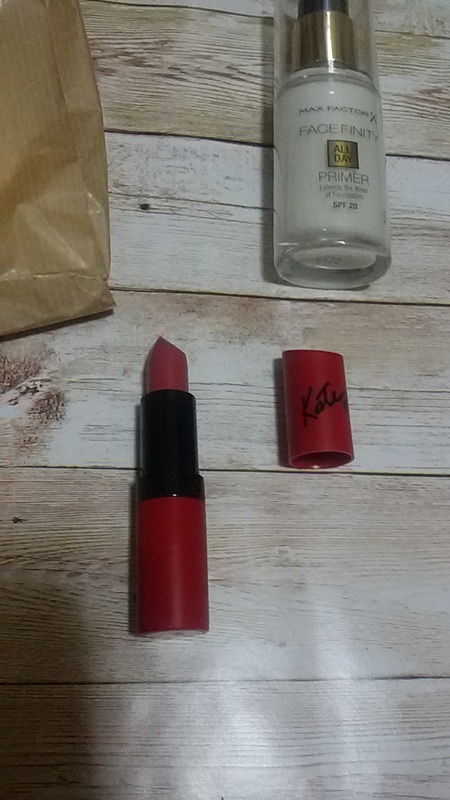 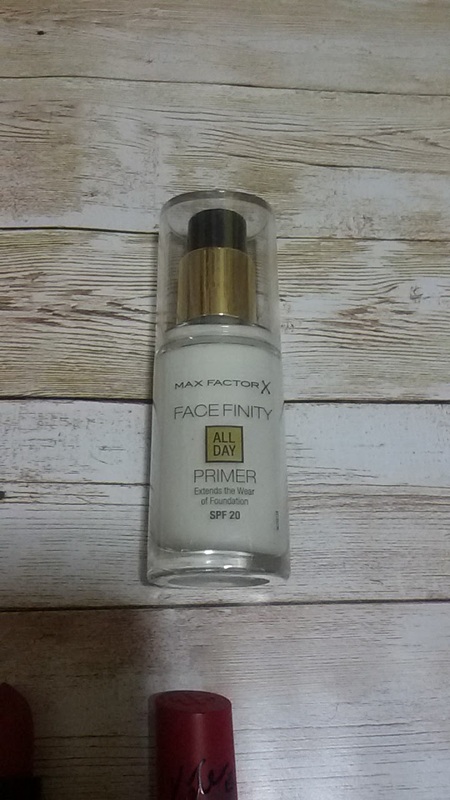 We were given 15% off any item if we wanted to buy anything and I bought this Rimmel 'Kate' lipstick in shade 104 and a Max Factor Face Finity Primer. 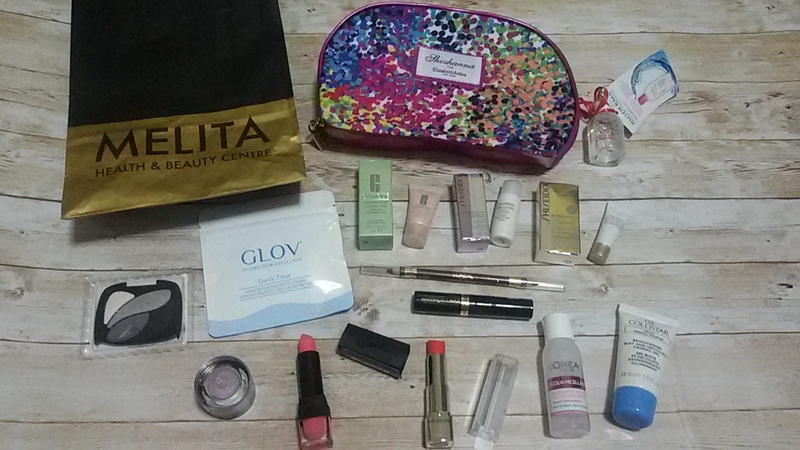 They were very generous to give us a small goody bag filled with samples for us to try.